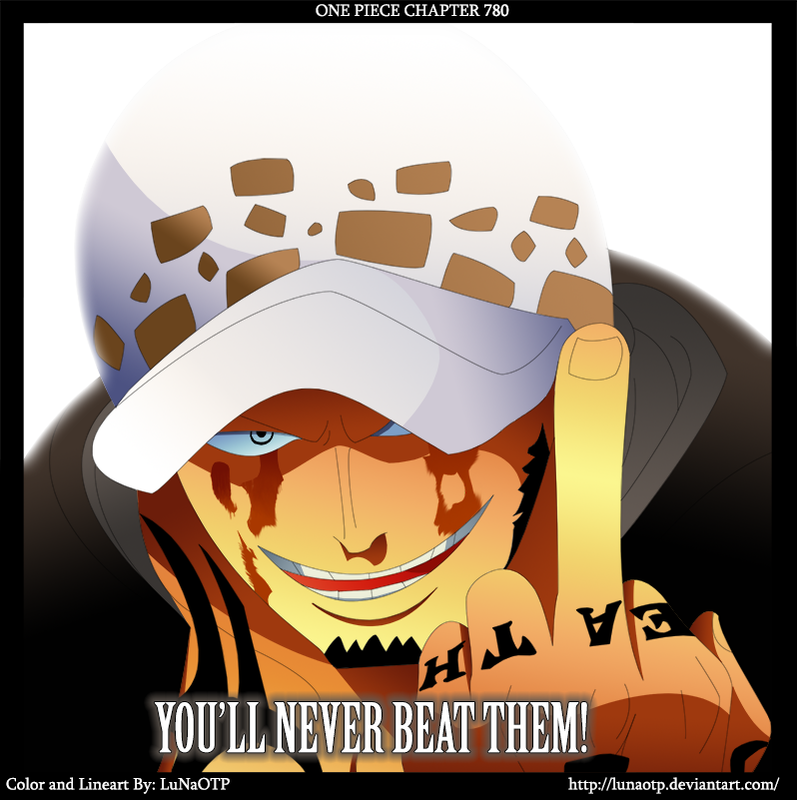 *Trafalgar Law : anda Will Never Beat Them*. dedicated to all One Piece fan. 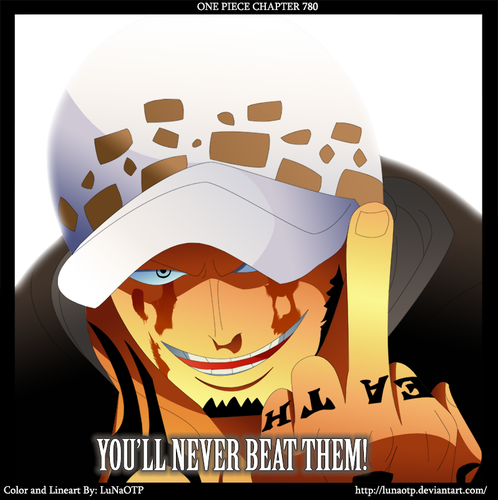 HD Wallpaper and background images in the one piece club tagged: photo one piece anime pirates heart pirates trafalgar law trafalgar law one piece trafalgar law.